Featuring child, a school, idea or project on WeGo Innovate can open a world of possibilities for them. People who believe in the vision will be eager to take it to the next level. Share your idea with us and let us help you build your project. With overall school enrolment on the rise in Sub-Saharan Africa, why is unemployment among graduates still so rampant? Among the many factors, one stands out: too many young people are being trained to become employees and not employers. 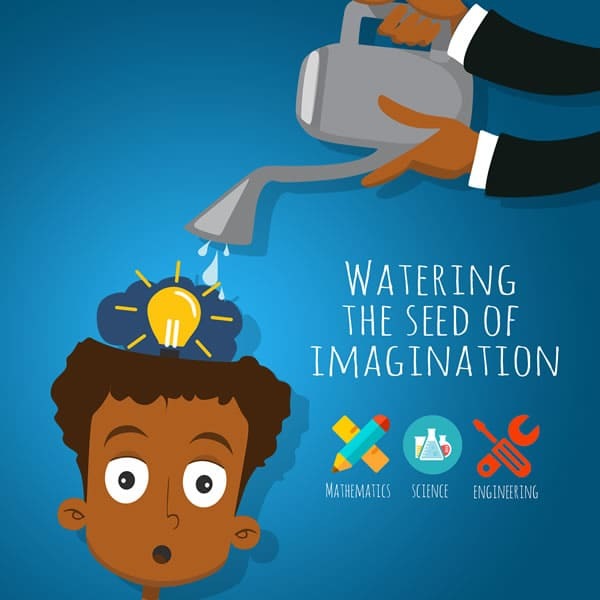 At WeGo Innovate, we water the seeds of imagination and creativity to help young people take their brilliant ideas and grow them into promising ventures. Our goal is to inspire and share knowledge, nurture and amplify ideas and help young Africans build sustainable businesses that help Africa rise. We search for highly skilled students doing outstanding work in science, technology, engineering and mathematics and guide them in order to keep their creative spark burning. At WeGo Innovate, we get the opportunity to discover socially beneficial innovations by youths from africa all over the world. On our ‘Student Projects’ platform, we feature inventors and creative youths with ground-breaking ideas that will make an huge impact in our society, as well as make the lives of others better. The students come up with lots of socially innovative ideas that are relevant to different sectors of the society. 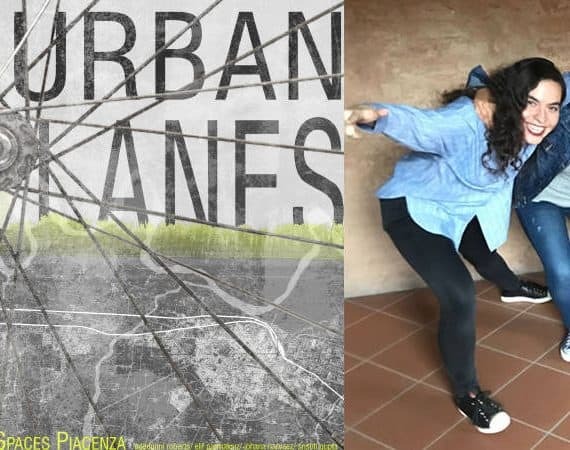 One of such ground-breaking ideas is ‘Urban Lanes’ which was founded by an all-female team of four from different parts of the world. The team consists of - Adedunni Roberts from Nigeria, Srishti Gupta from India, Elif Parmaksiz from Turkey and Johana Narvaez from Columbia. They are Masters of Architecture students, studying Sustainable Architecture and Landscape Design at the Politecnico di Milano, Italy. The Junior Experimenters of Science (JUNEOS) and Senior Experimenters of Science (SENEOS) are initiatives WeGo Innovate established to promote Science, Technology, Engineering and Mathematics (STEM) education in Ghana, and to encourage greater classroom interaction. These initiatives respond to a core desire to motivate teachers to get the best out of their students by using practical visual and multimedia content designed to make learning science relevant and fun. WeGo Innovate wants to start a dialogue about science that encourages critical thinking and innovation in classrooms and inspires discussion across Ghana and throughout the African continent. 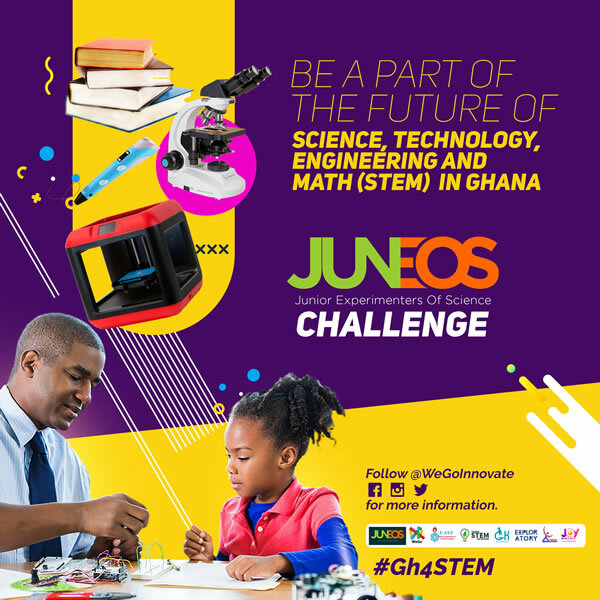 The JUNEOS Challenge targets Junior High School (JHS) students aged between 11 and 15 and the SENEOS Challenge focuses on Senior High School (SHS) students aged between 15 and 18. WeGo Innovate partners with institutions and individuals who are passionate about education in Africa. They provide motivation, foster excitement around the process of innovation and help students build their employable and entrepreneurial skills.